This is one of those “why didn’t I think of that?” ideas… These little vinyl labels can be stuck on your power cords and other cables so you can easily identify what cable connects to what device. 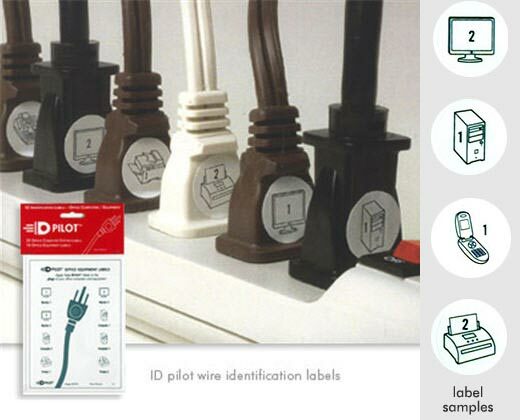 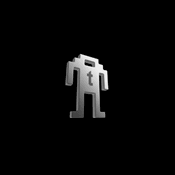 ID Pilot Wire Identification Labels feature icons of everything from blenders to computer monitors, and cost $6 per “theme” pack. There’s one for office gear, another set for electronics and home entertainment and a third set for kitchen and household items. They’re made out of durable white vinyl and should even stick to irregular surfaces.